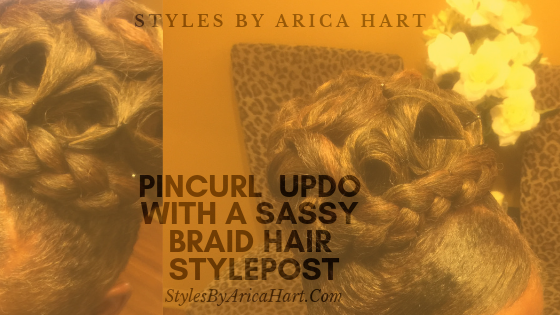 Rock your hair styles by Arica Hart with class and style. 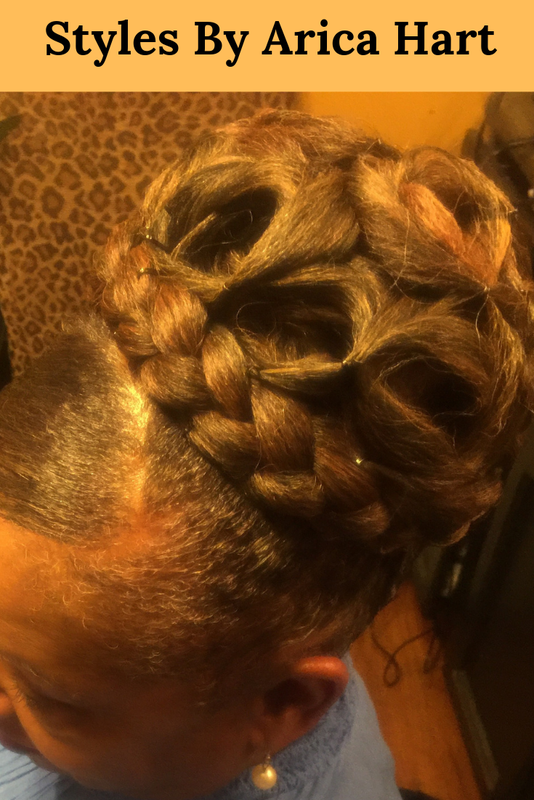 Stand out from the crowd. 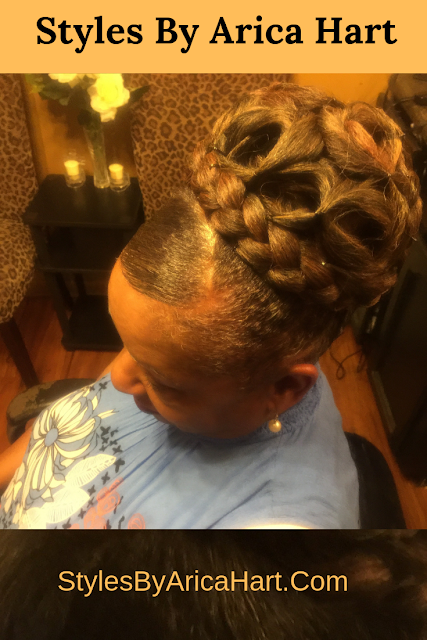 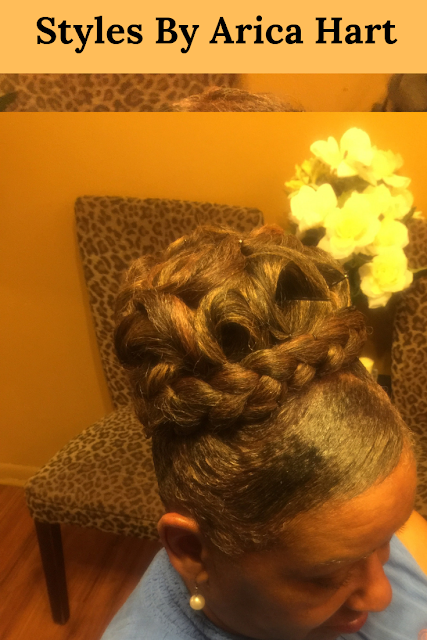 This updo hair styles is created with pincurls and a beautiful braid in the crown.